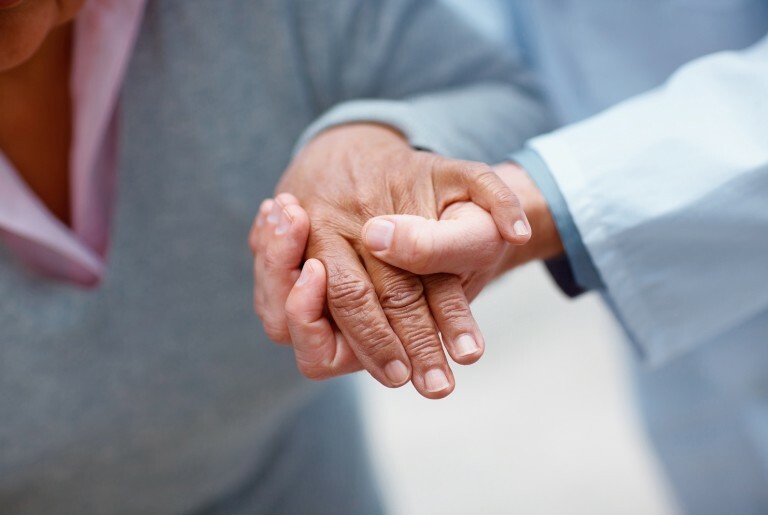 Seniors – If you or someone you know is being subjected to abuse, neglect or exploitation, contact JCAAA for emergencies 24 hours a day at 1-800-852-8036. Are you or a loved one age 60 + in need of assistance? 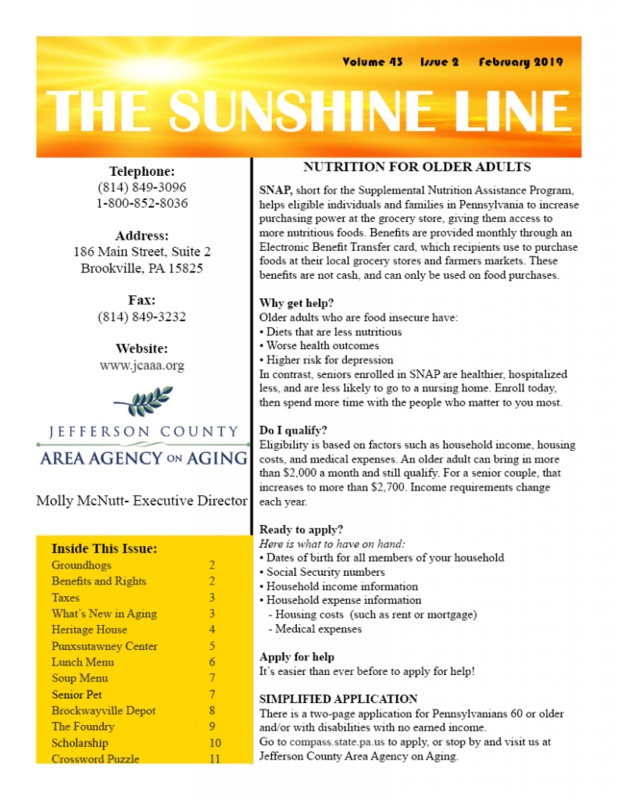 JCAAA can help we offer an wide array of services to help the Seniors of Jefferson County. 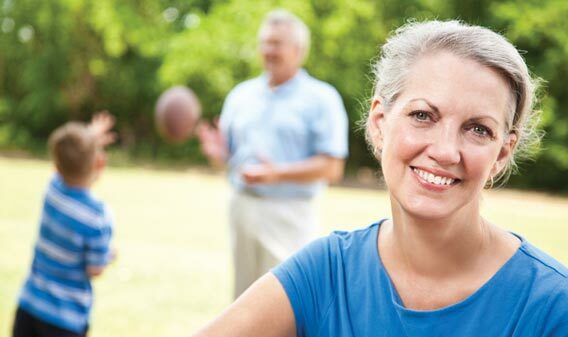 JCAAA is the local representative #42 for the Pennsylvania Department of Aging, through which we offer many services and programs designed to keep older citizens active and independent. Jefferson County Area Agency on Aging maximizes the quality of life, independence, health and safety of older adults. 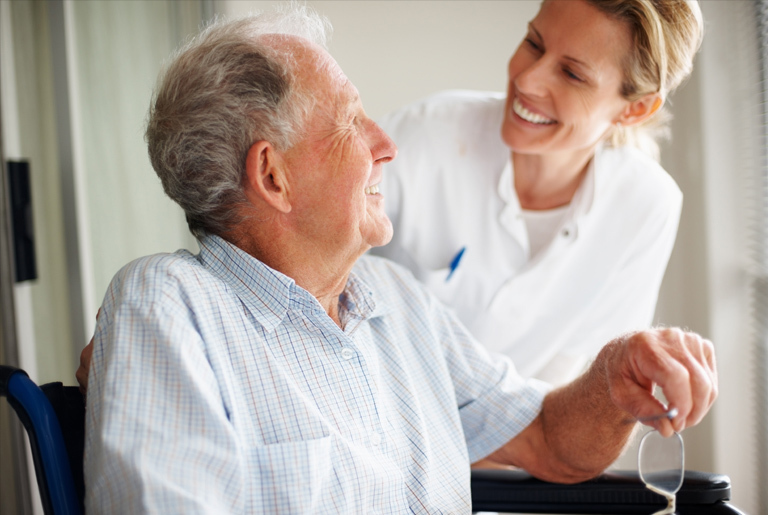 Although JCAAA operates for charitable and educational purposes, federal regulations mandate that the Agency give preference to those seniors with the greatest economic and social needs. Promoting health, wellbeing and many other services for the aging throughout Jefferson County for over 35 years. In 1976, under the Older Americans Act, the Jefferson County Area Agency on Aging was set up to administer and develop a program of comprehensive services for the elderly, to act as an advocate for the elderly, to provide various services to help the elderly remain in their homes for as long as possible and to assist the older person to remain a citizen in his or her community. 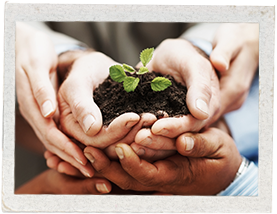 Since 1987, JCAAA has operated as a 501(c)(3) nonprofit entity. The agency provides around 17 different services for the elderly throughout Jefferson County. The agency operates 5 centers around the county, 4 of which are open Monday through Friday and the other one is open at different days during the month. All persons over the age of sixty who reside in the county may participate in the programs funded by the Area Agency on Aging. Federal regulations require the Agency to give those persons over the age of sixty preference who are in the greatest economic and social need. The Area Agency on Aging is governed by a Board of Directors, who has the responsibility of overseeing the Agency’s operations. The Executive Director of the Agency has the responsibility of overseeing the Agency’s activities. The Advisory Council, Advisory Council Committees, and Local Advisory Council provide the Executive Director with additional input in their respective areas. 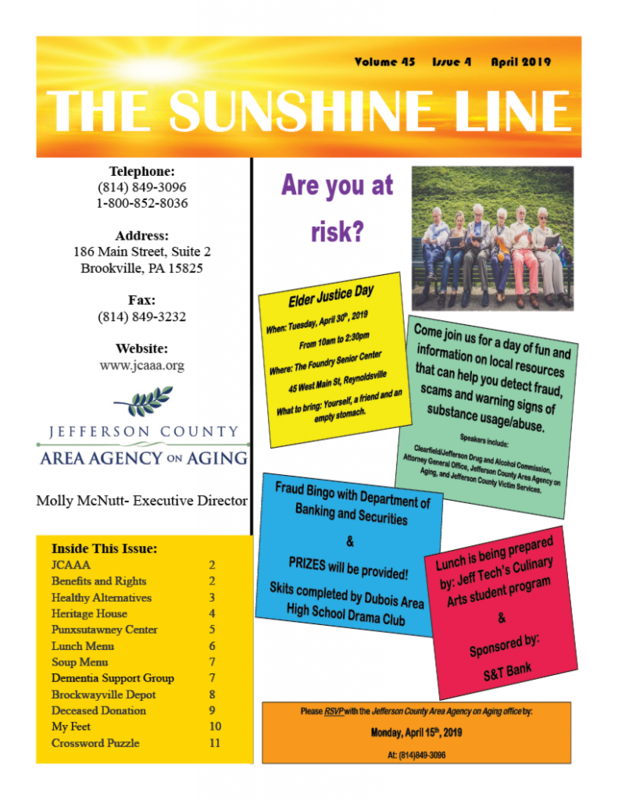 The Jefferson County Area Agency on Aging is a 501(c)(3) non-profit organization dedicated to enhancing the lives of older adults in Jefferson County, Pennsylvania. We help over 2,000 older adults and their families every year by administering comprehensive services to assist them to remain a citizen in our communities. Charitable donations are important to the Jefferson County Area Agency on Aging. These voluntary gifts enable us to go farther and serve more than we otherwise would have been able. We are extremely appreciative for the gifts that we receive and we take our accountability to our donors very seriously. 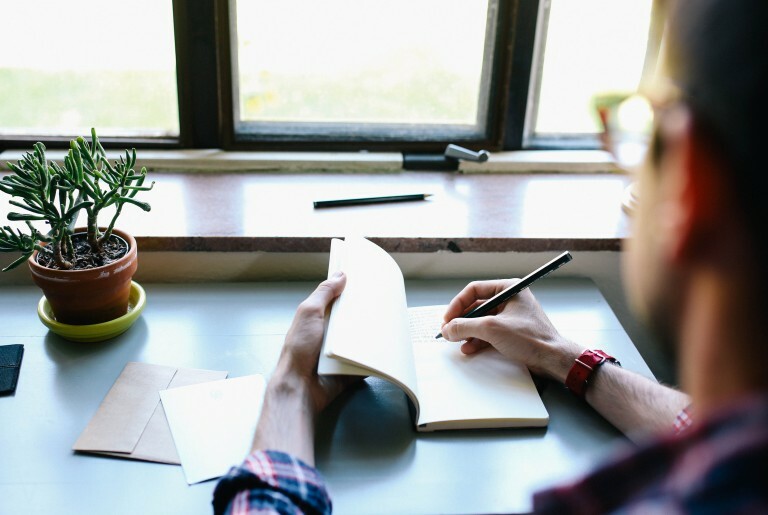 We provide a written acknowledgement to all donors for every type and amount of gift received. Your contribution is tax-deductible to the extent allowed by law. Please note the amount of your contribution that is deductible for federal income tax purposes is limited to the money contributed by the donor minus the value of goods or services provided by JCAAA. or you can donate with a credit card or paypal with the button below. JCAAA became a 501(c)(3) nonprofit entity. 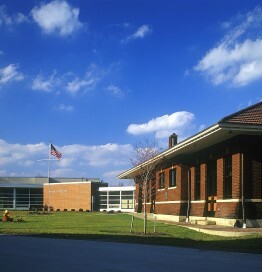 JCAAA was located at the former Jefferson County Home. 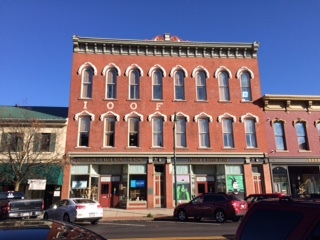 The Pine Street Senior Center moved to the 1st floor of the former hospital building after the addition of the Grace Place Apartments. 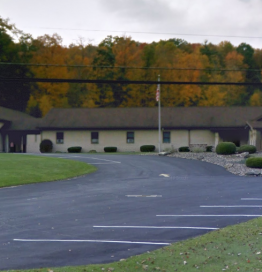 The Punxsutawney Pine Street Center Closed the center moved to First Assembly of God church on Walston Road. It’s now called the Punxsutawney Area Senior Center. Do you have extra time on your hands and want to stay active? Have you considered volunteering? At the Jefferson County Area Agency on Aging we have plenty of volunteer opportunities available for you. Apprise helps Pennsylvanians with Medicare understand their health insurance options. 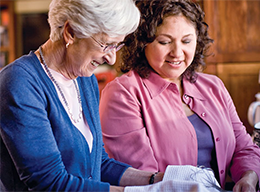 A volunteer counselor may help others understand Medicare and other insurance issues. 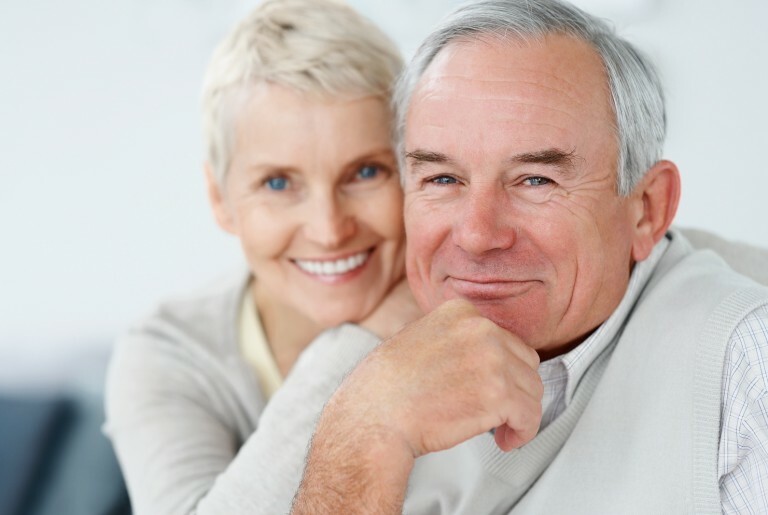 They can complete applications that could reduce the costs of their Medicare expenses. Volunteer Income Tax Assistance. Volunteers in this program assist low income taxpayers complete their tax returns for free! There is also the option to be a greeter and help the volunteer preparers. Volunteers in this program may help deliver meals to homebound residents of Jefferson County. This can be a very rewarding way to volunteer! 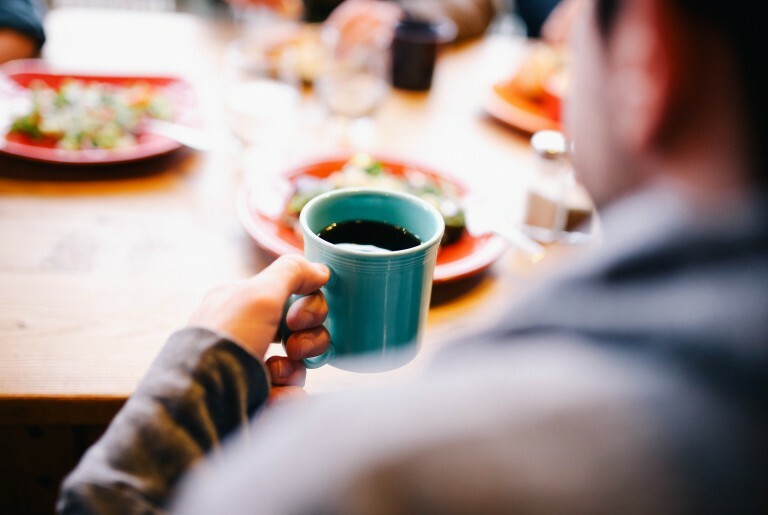 Knowing that you are helping the seniors in our community receive healthy nutritious meals and making sure that they are staying healthy is a great way to start your day. Contact your local social center. Help start and organize activities, answer phones, serve meals, be part of keeping your aging community active and having a great time. To be a volunteer at your local Social Center please contact your local Center Director and ask them how you can volunteer and make the center an even more special place to attend. Ombudsman is a Swedish term for Citizen Representative. Volunteers for this program have the opportunity to visit residents in nursing homes and personal care homes. 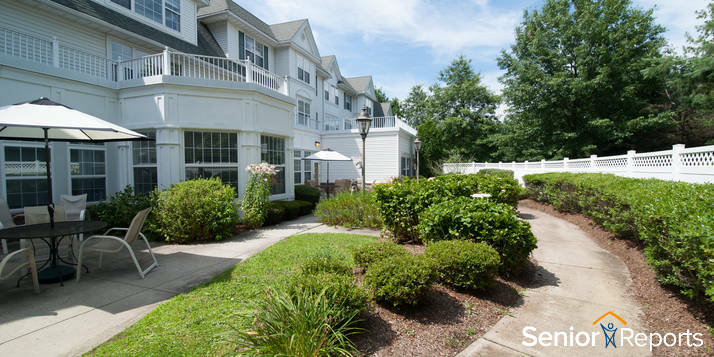 You may also be able to help guide the residents in the right direction to have better quality care. These volunteers may help with greeting consumers, answering phones, counting money, filing and other office duties. If this is something you would like to help out with then please contact Molly McNutt at (814) 849-3096 and she will help you find what best suits you. Jefferson County Area Agency on Aging, Inc. is a private, charitable, non-profit corporation dedicated to providing a comprehensive array of the highest quality health and human services to residents of Jefferson County. We will accomplish this mission by committing to our guiding principles of Integrity, Coordinated Community Partnerships, Best Service, Progressive Attitudes, Professionalism, Teamwork and Investment in our Employees and Volunteers. 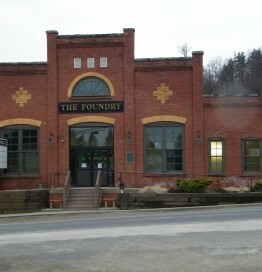 The Agency serves as the front door for the Pennsylvania Department of Aging services here at the local level. The AAA implements the various programs and services offered to older adults in Jefferson County; as the gateway to those available services. 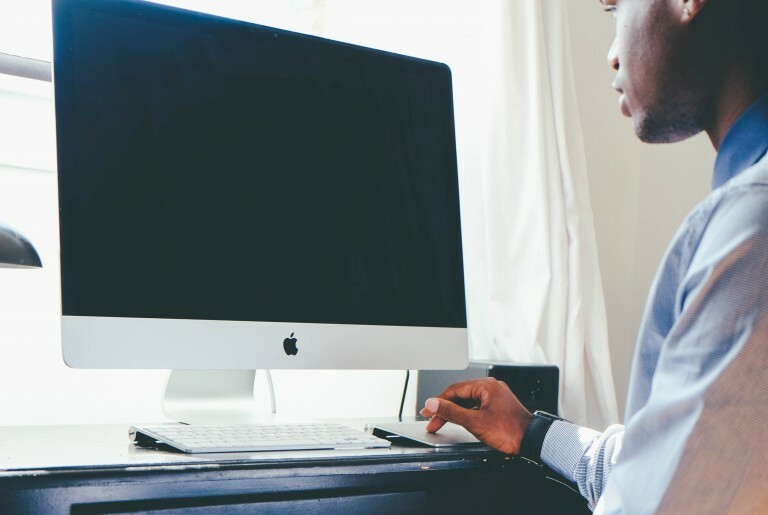 The AAA offers needed assistance, supportive service, and advice. The Agency is staffed with workers skilled in various fields such as geriatrics, social work, and community resources. Areas in which the AAA assists include: providing care for an older relative; investigating reports of abuse and neglect; recommending social or educational opportunities; and much more. The Area Agency on Aging, Inc. acts as an advocate to keep older adults active and independent in their own communities. 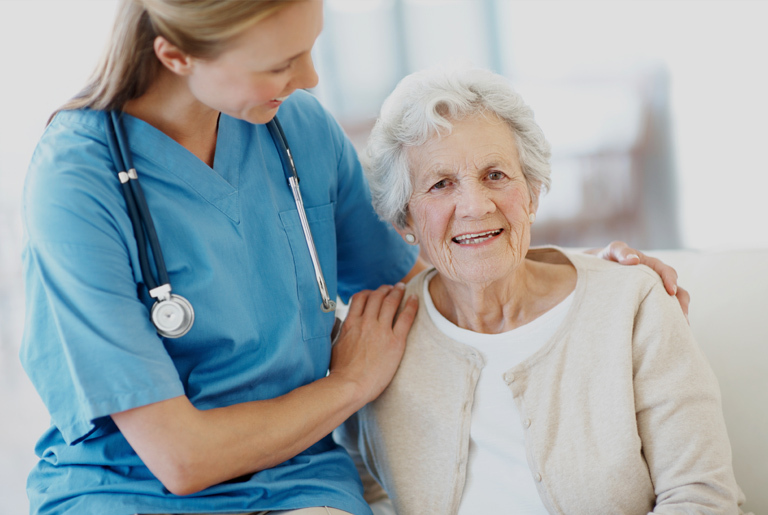 The Aging Waiver program is a program that is setup to allow money that is traditionally used for nursing home care to be used for care for individuals who want to remain at home. The Area Agency on Aging will complete a functional assessment to determine if the consumer requires placement or in home service. 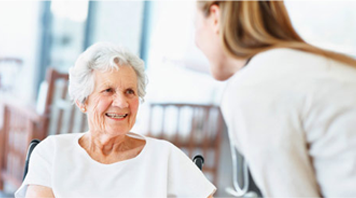 Care Management provides assistance, nursing home placement, Dom Care placement and assistance in receiving a coordinated continuum of community based care when necessary. Congregate meals are provided at our centers that are open daily around the county. 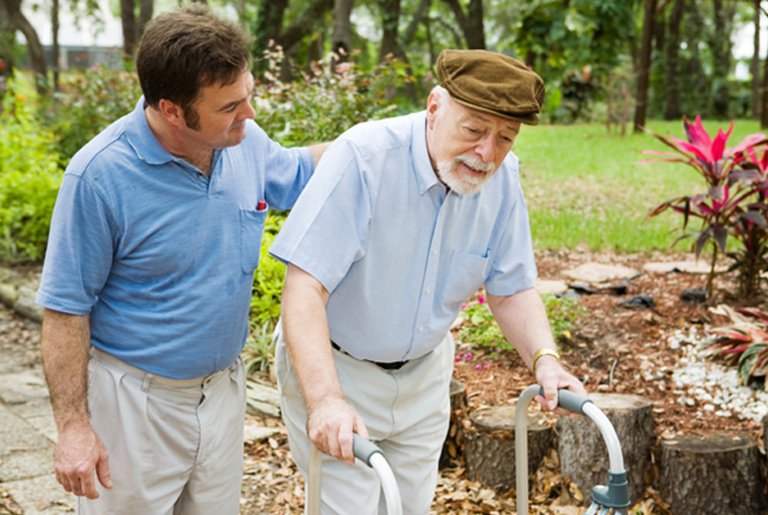 The program aims to alleviate the stresses associated with caregiving by focusing on the well-being of the caregiver. Socialization, recreation, education and health promotion services include any organized socialization, educational, enrichment, recreation or entertainment activity. Home Delivered Meals provides meals to eligible consumers in their homes. Information and Assistance service consists of the direct provision of information about services and facilities offered by the Area Agency on Aging. Legal Assistance includes legal advice and representation by an attorney. 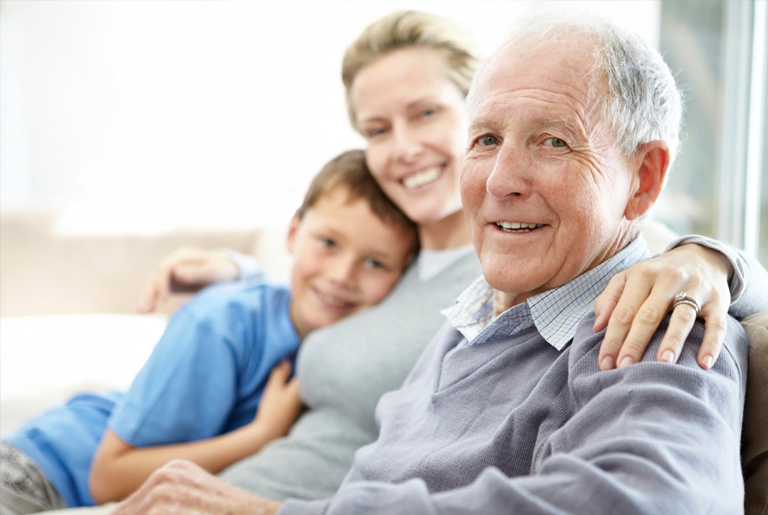 Outreach is a service offered by JCAAA that is designed to seek out and identify those older citizens that are hard to reach because they are either geographically or socially isolated. The Personal Care Service is only authorized for those consumers whose primary need for “hands on” personal care are at a higher level of care. Jefferson County Area Agency on Aging offers three different kinds of placement services for the older citizen. 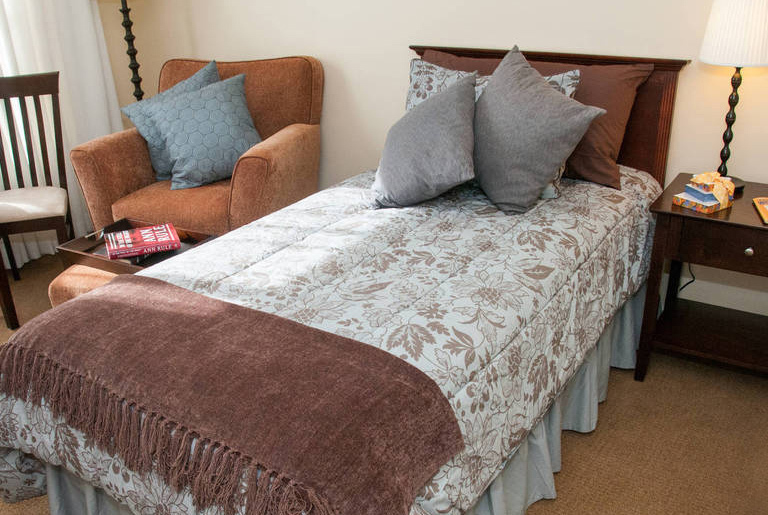 These different kinds of placement services Nursing Homes, Domiciliary Care Homes and Personal Care Homes. The Area Agency on Aging offers a special transportation program for Jefferson County seniors age 65 and older. This program expands the senior transit services currently offered by the Area Transportation Authority in Jefferson County. Aging and Disability Resource Centers (ADRC) are a nationwide effort to take a seamless approach in the way we assist seniors and adults with disabilities who need help with activities of daily living. The ADRC in Pennsylvania is known as PA Link. 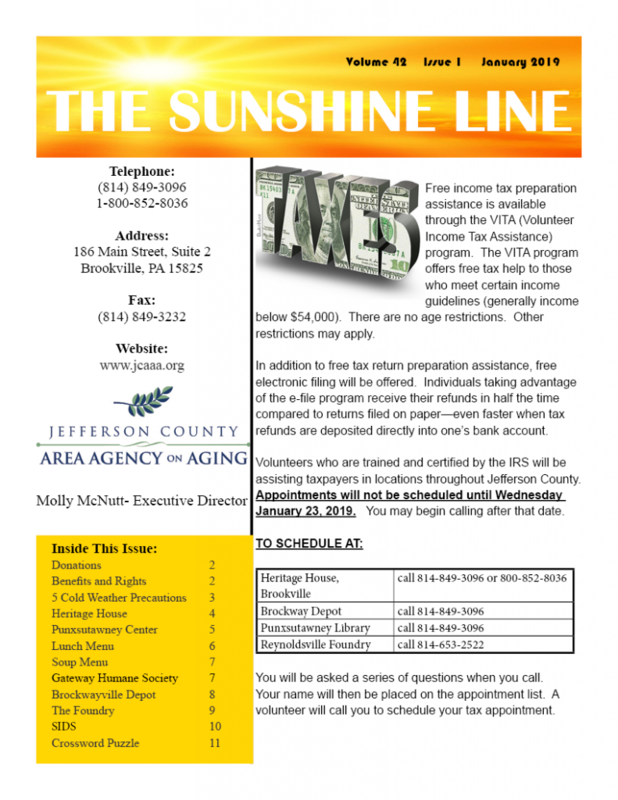 To receive the Sunshine Line by email or mail signup here. 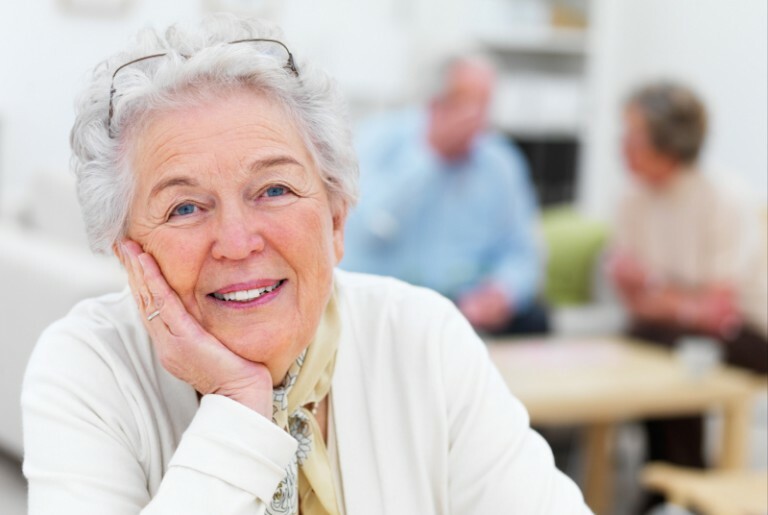 Senior centers don’t just offer card games. Sure, cards are available (and fun and challenging). But most senior centers offer far more than that – everything from special events to fine arts and crafts, music and dance, lifelong learning, and fitness and health programs. 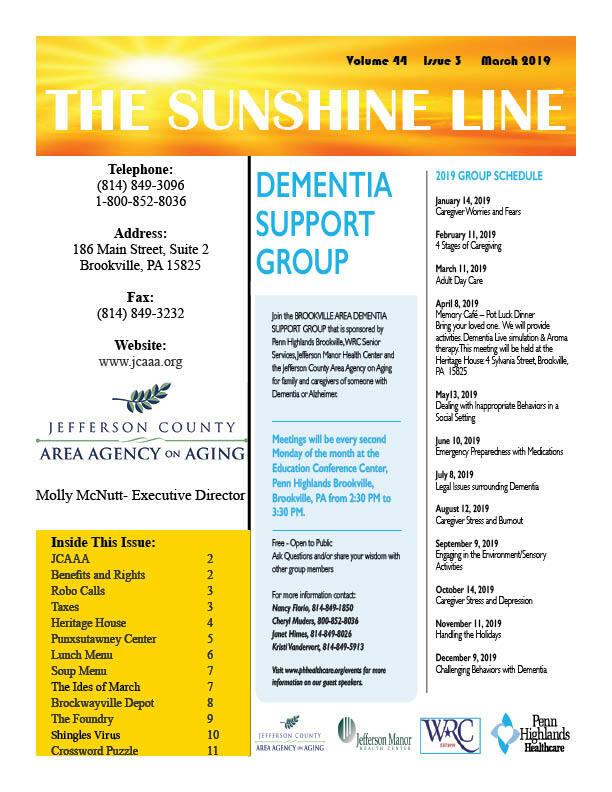 Throughout Jefferson County, the Area Agency on Aging operates 4 Older American Social Centers that are open 5 days a week, 1 satellite center that is open twice a month. 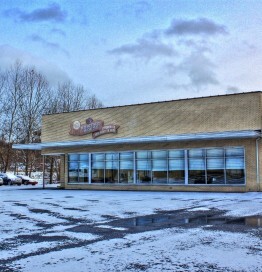 The centers offer the senior citizens of Jefferson County a place to gather and enjoy themselves. Each of the centers offer lunch daily as well as a wide range of activities and events. HOURS: 8:00 A.M to 2:00 P.M. HOURS: 9:00 A.M to 2:00 P.M. Send us a message through the contact form below.